Earlier this week, Apple reduced its Q4 2018 revenue guidance by $9 billion to $84 billion citing a lack of iPhone demand. In light of this, industry sources are now claiming that Apple’s supply chain is bracing for impact. According to the information provided, a number of Apple-dependent suppliers are waiting tentatively for the Cupertino giant’s response to its growing China problem. While the plan right now is to continue production as per usual, it’s claimed that some companies are already looking towards alternatives that could help their bottom line. More specifically, some suppliers are toying with the idea of building production facilities in developing markets such as India. This would help them primarily avoid the increasing competition from local rivals. In addition, however, it would also help circumvent the rising production and labor costs in China, as well as the increasing land prices. Another consideration is the construction of US facilities, although this would be a last resort. Looking into the future, a 5G-enabled iPhone lineup isn’t expected to arrive until 2020. Because of this, suppliers are facing even further uncertainty. 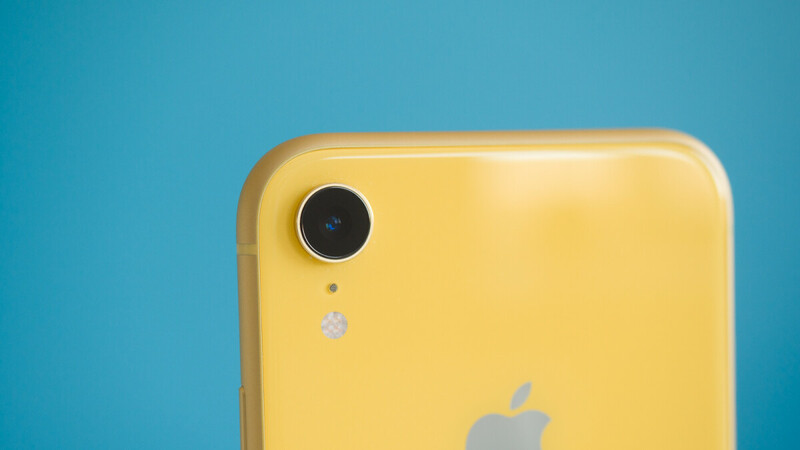 However, with sales already on the decline, it’s claimed Apple could lower its prices slightly with the introduction of its 2019 iPhone lineup. This would allow the company to remain relatively competitive while rivals speed ahead with the launch of 5G smartphones. Wow... There is doom and gloom Apple news all over the net. No one stays on top forever. Where is apple-rulez? That iDiot was telling everyone that now is the time to invest in Apple. Yeah, right. Now is the time to bail if you haven't already. Trust me it's only going to get worse. Same time every year like clockwork. There may be gloom but not doom. Cook can pull apple out of this if he would get off his greedy high horse azz. Slightly lower the price? $50? I hope Apple comes out of this one, it's not such a big deal. They expanded too much and inflated the prices, given that they did not really made any upgrades on their phones. Making a bigger screen and enhancing the camera does not call to name it a new model. As consumers, we need competition to ensure we get quality products. Import taxes would probably have to increase by another 10-20% before building factories in the US was a viable option. They are complaining about Chinese labor being too expensive yet it would be at least 5x higher in the US. I don't think Apple will ever build the iPhone in the US, far too expensive. If they ever did move out of China it would be far more likely to be India or Africa that gets the assembly plants.